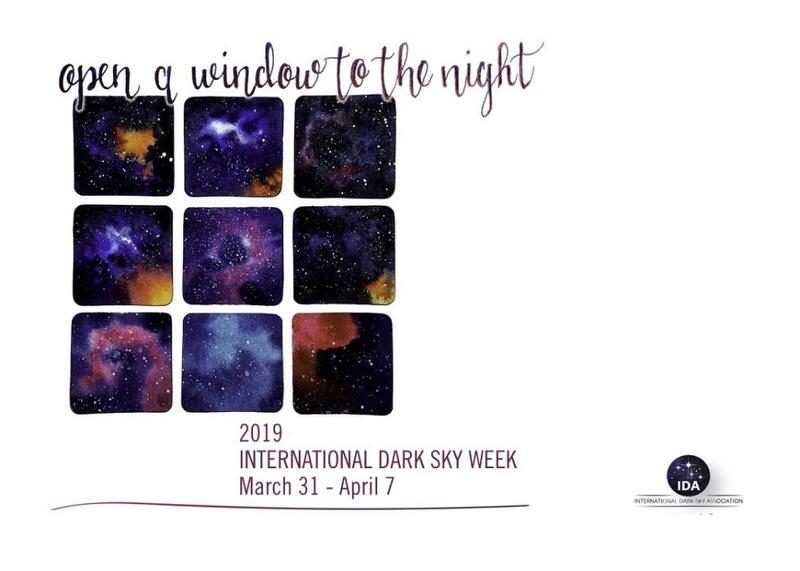 International Dark Sky Week has grown to become a worldwide event and a key component of Global Astronomy Month. Each year it is held in April around Astronomy Day. This year celebrations begin on Sunday, March 31, and run through Sunday, April 7, 2019. 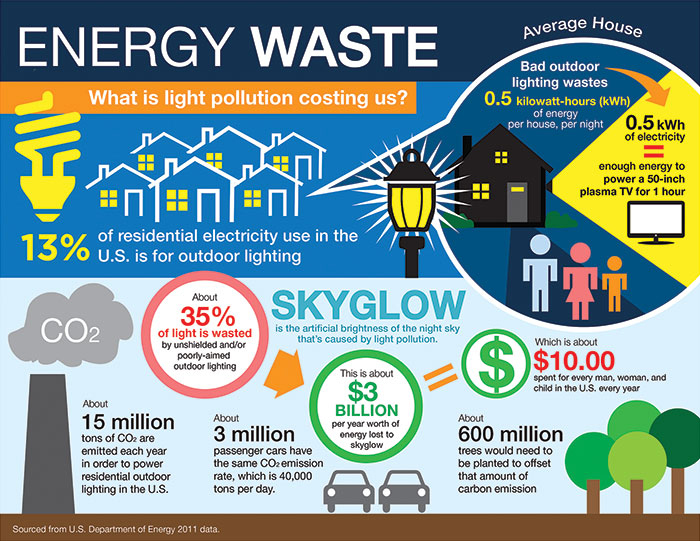 Everybody can do something to stop light pollution! Officially accredited with Dark Sky Discovery status, Carnewas is one of the most popular destinations on the Cornish coast. The stunning view is hidden as you first come into the car park, but a short walk will show you why it's such a popular spot, and a beautiful place to look at the night sky. Godolphin Hill offers 360-degree views with no artificial lights close by, and plenty of native wildlife. Beautifully positioned at the head of the Fal estuary, Trelissick Park commands panoramic views over the area. It is far enough away from the glow of nearby Truro to make this a great stargazing spot. Beaches: Find out where your nearest beach is here. The lack of light pollution near the shore will make stargazing a little easier. To go stargazing, all you need is to put yourself outside under a clear sky, but you can make a fantastic family evening of it with a bit of forward planning and preparation. The simplest of stargazing sessions needs no equipment at all, but if you have binoculars or telescopes, you will undoubtedly be able to see more. Night Sky allows users to quickly identify stars, constellations, satellites and planets as well as weather conditions for the coming night. Sky Map uses your phone's many sensors to calculate your geographical position and then display a detailed star map based on where your device is pointed.